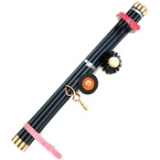 Drain rods are stiff yet flexible rods that are used to unblock drains and sewers. 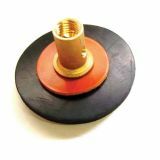 Here at Drainage Superstore we have an unbeatable selection of drain rods, drain rod sets, and supporting accessories to choose from. 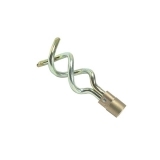 Spring drain rods are made from a thin spring wire, and can be joined together or disconnected using a key. 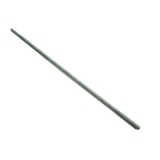 These thin wires are useful for blockages where a relatively flexible rod is required, but does not need excess force to break up the blockage. 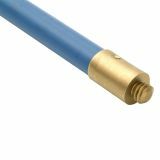 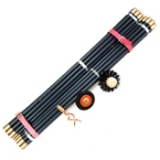 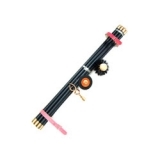 Poly drain rods are made from polypropylene, with brass universal joints. 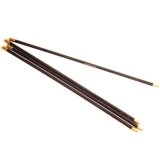 Generally considered the best quality drain cleaning rods available, you can coose from lockfast or universal joints.  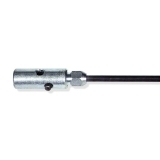 Universal joints mean that the rod can only rotate clockwise, whereas lockfast joints can be rotated in either direction, and will remain secure in almost all circumstances. 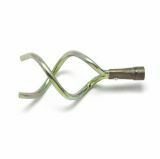 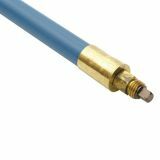 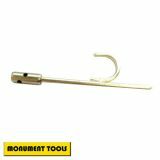 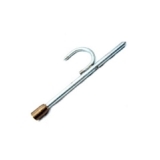 As well as a selection of drain rods, we also have a range of accessories and tools to connect to your drain rod. 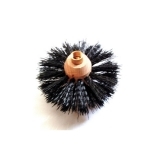 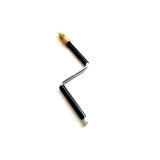 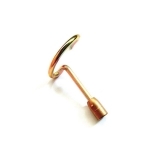 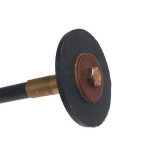 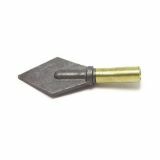 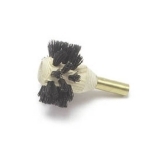 As well as the classic rubber plungers, we also offer drain brushes, retrieving tools, harpoons and a double worm screw which can all help remove blockages.